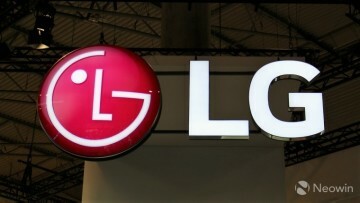 Much like most flagship devices over the past couple years, LG's upcoming G7 ThinQ has been thoroughly leaked way ahead of its actual announcement, complete with its spec sheet, which boasts flagship quality hardware including a Snapdragon 845 SoC with up to 6GB of RAM and 128GB of internal storage as well as a 6-inch 3220x1440 resolution screen - and its industrial design, which, like most Android devices, will reportedly follow in the footsteps of the Essential PH-1 and the iPhone X with regard to the dreaded (or loved?) display cutout up top. 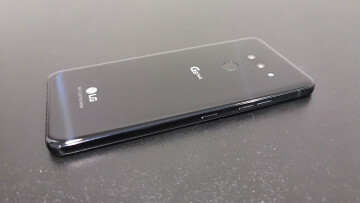 Mind you though, if previous leaks are to be believed, the G7 ThinQ will be that rare device that will ship with both a notch and a headphone jack. As suggested above, yet another press image has been revealed, courtesy of reputed tech-insider Evan Blass, known popularly as evleaks on Twitter. 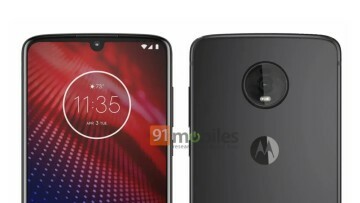 We once again get a look at the phone's display and the notch, but also the metal rim along its sides and a solitary lock button to the right, along with a glimpse of the lockscreen UI, which appears to be fairly standard issue. Not shown in this image is the rumored button dedicated to LG's "ThinQ" AI suite, which will give the smartphone the ability to adapt to its owner's usage patterns, along with bringing along a couple of camera tricks to go with it. 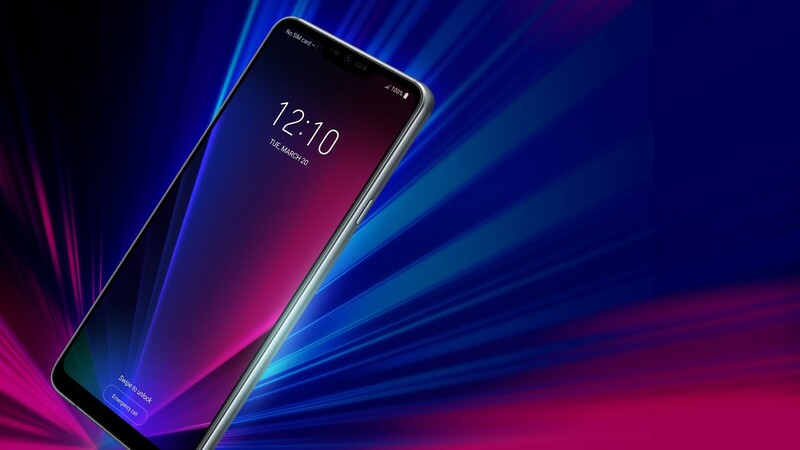 The G7 ThinQ will be formally announced on the 2nd of May in a press event in New York.